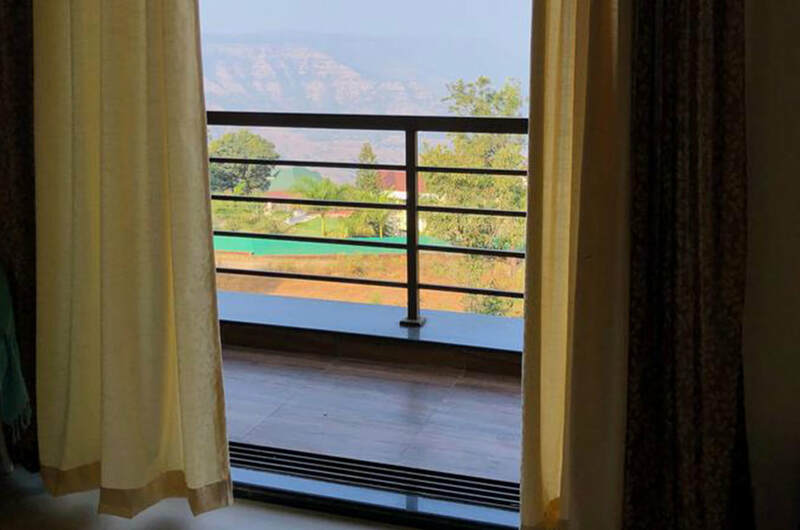 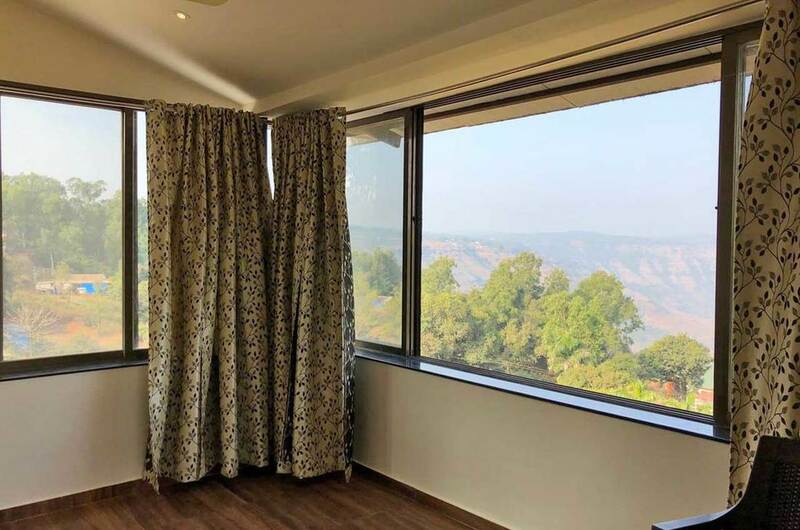 Mountain views go on forever in this picture perfect Villa ideal for a romantic getaway You’ll love this place because of the spectacular panoramic views of Sahyadri hills and backwaters, location and the serenity it has to offer. 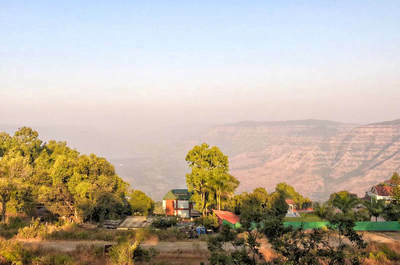 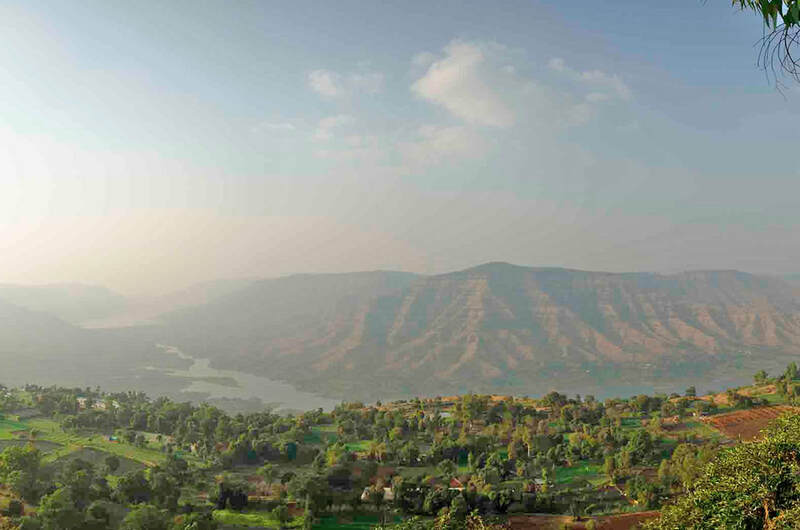 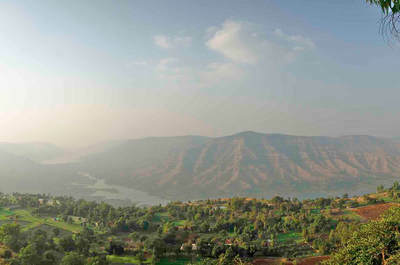 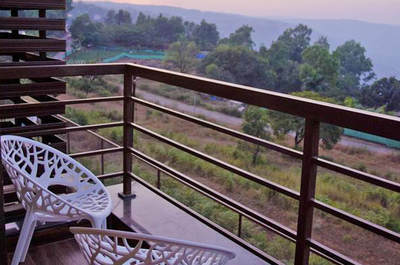 Located off Panchgani-Mahabaleshwar road in a quiet surrounding atop a hill, an ideal place to relax & rejuvenate yourself. 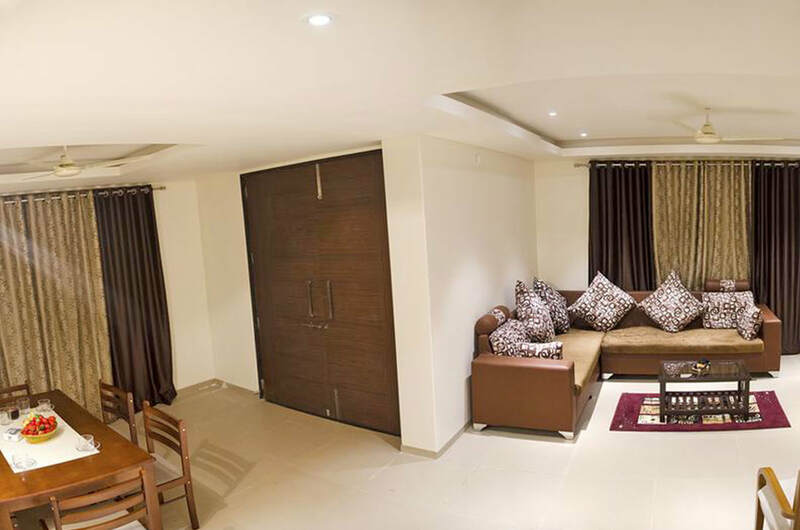 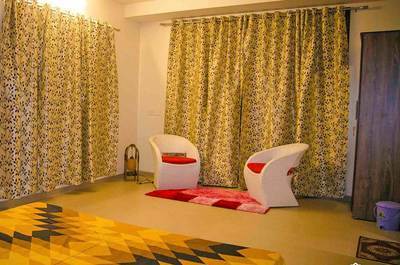 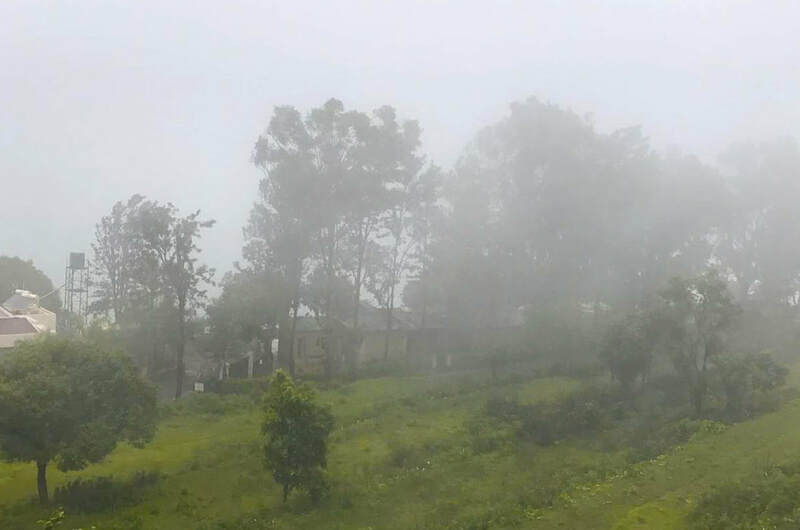 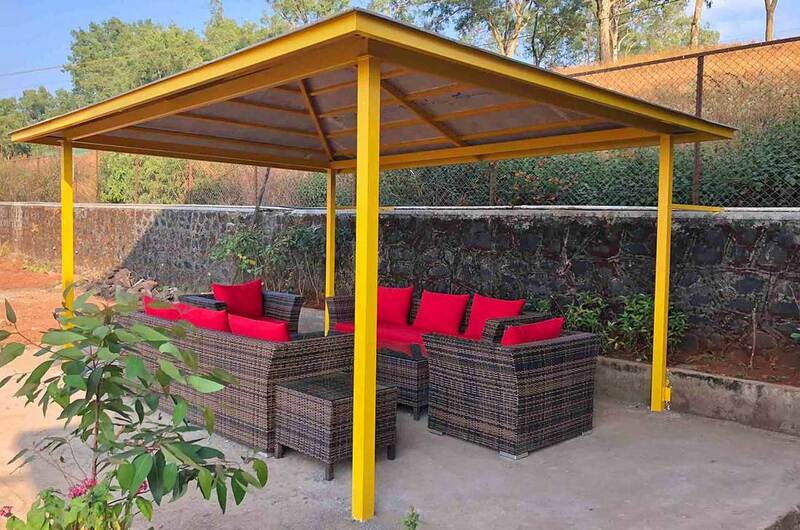 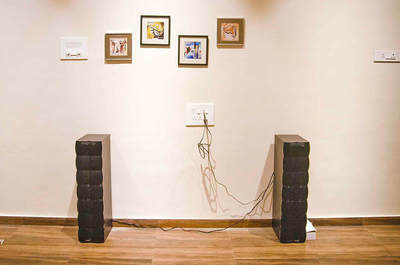 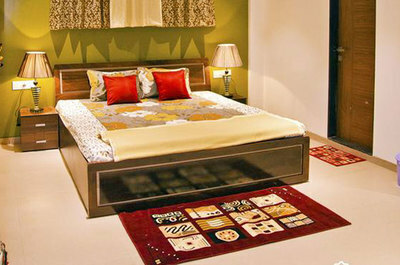 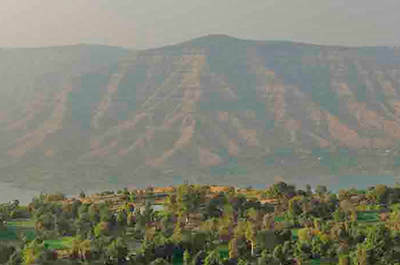 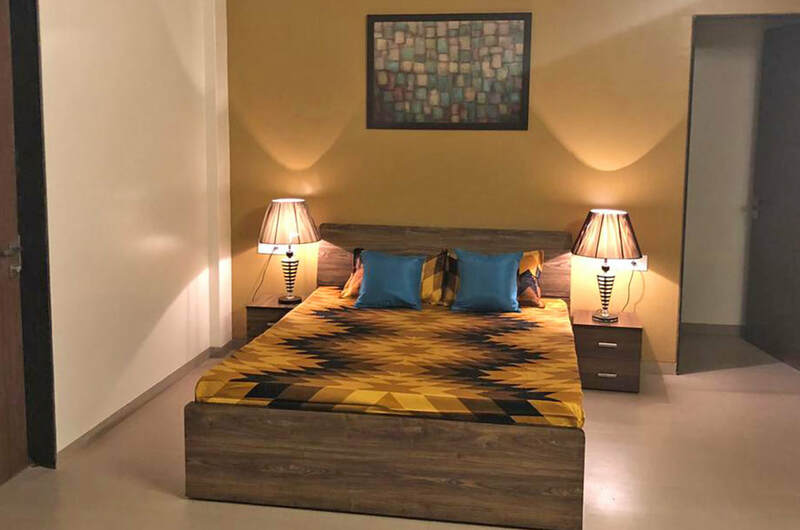 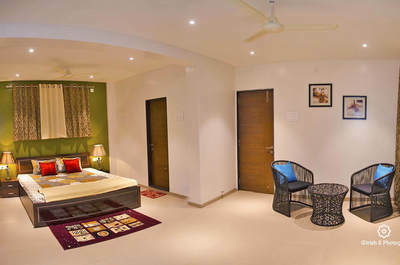 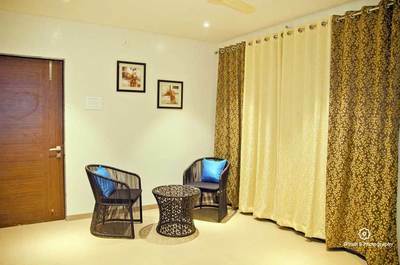 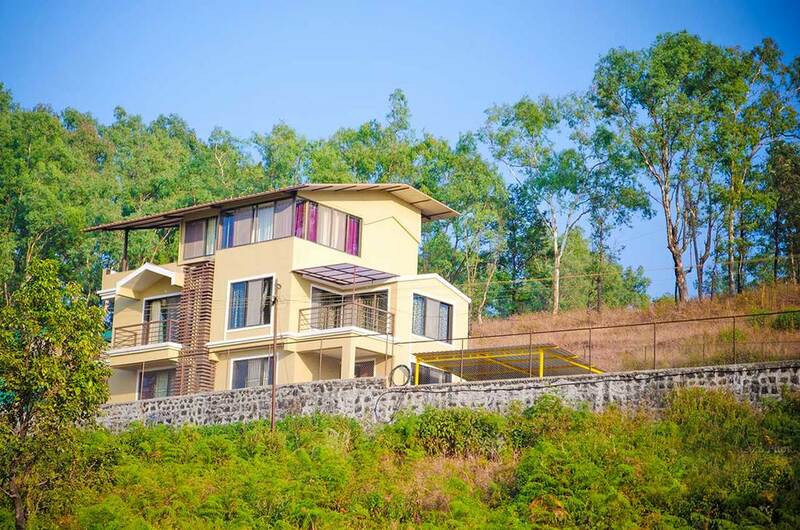 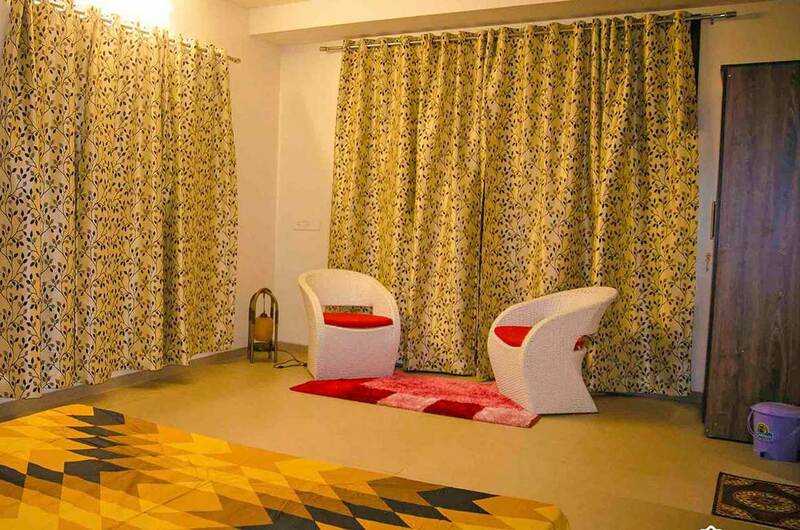 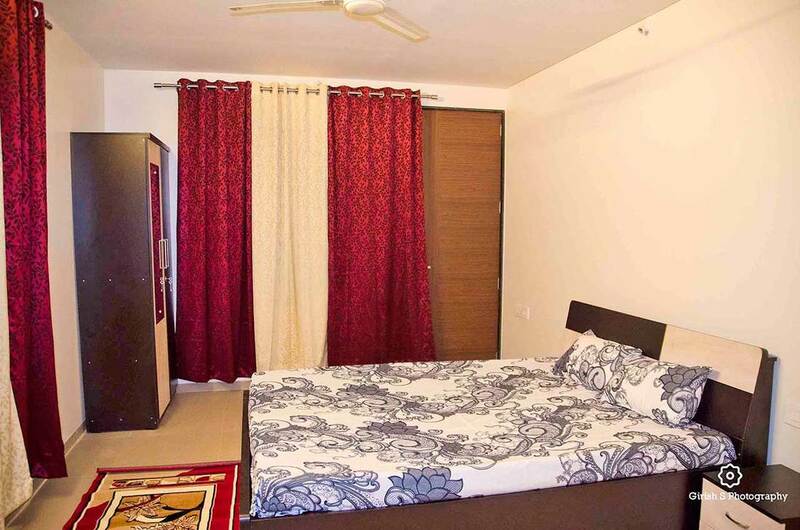 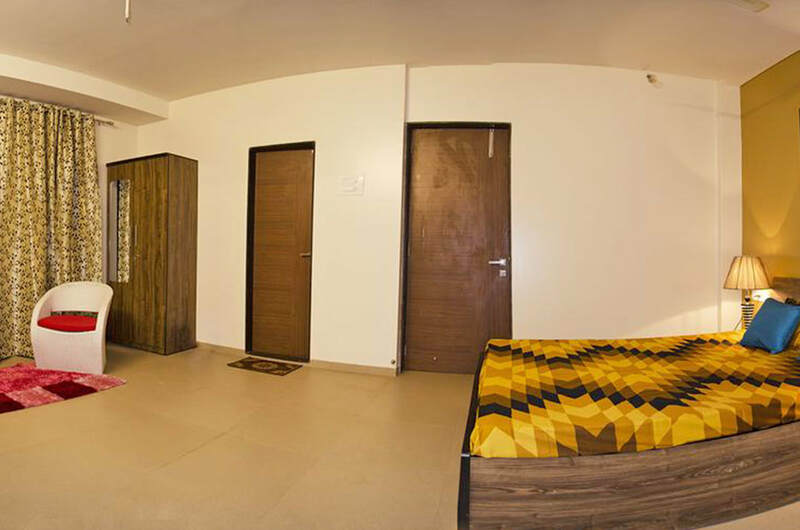 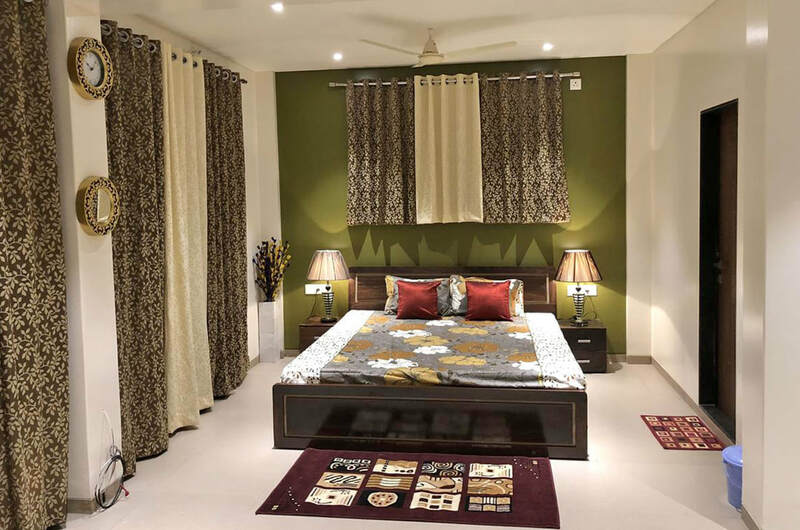 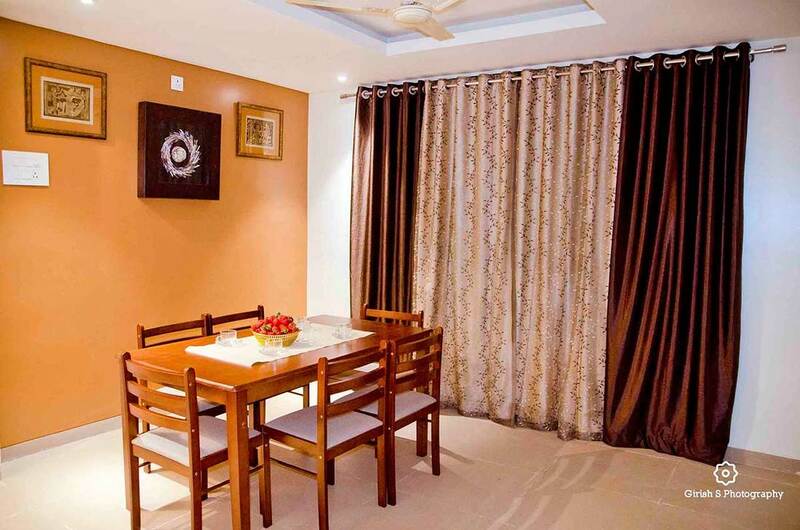 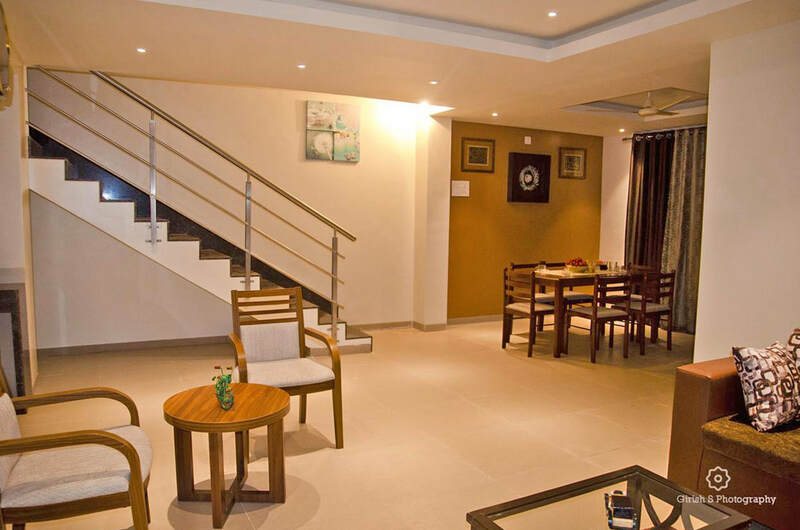 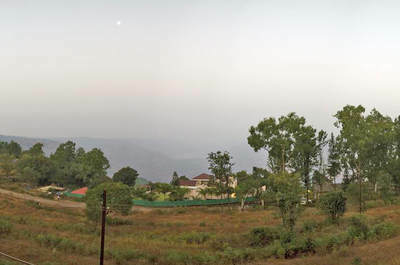 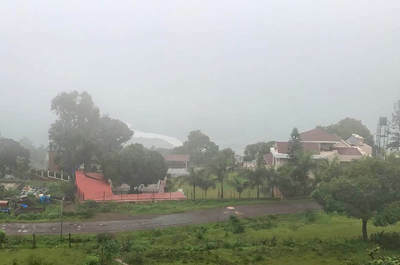 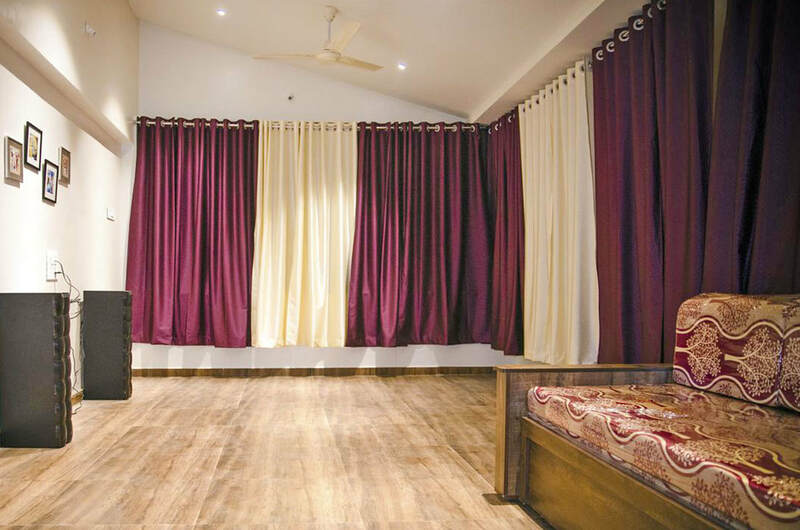 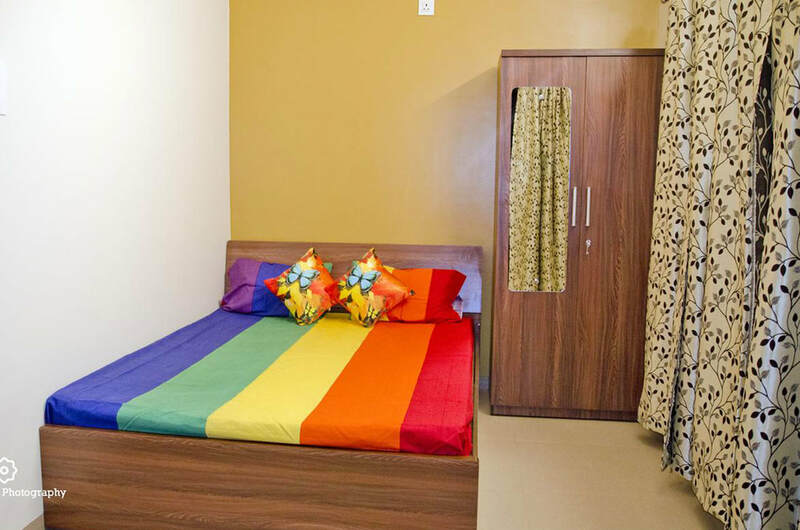 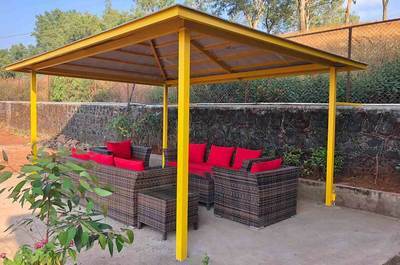 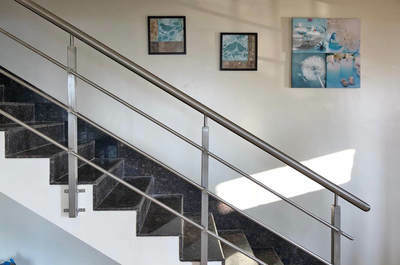 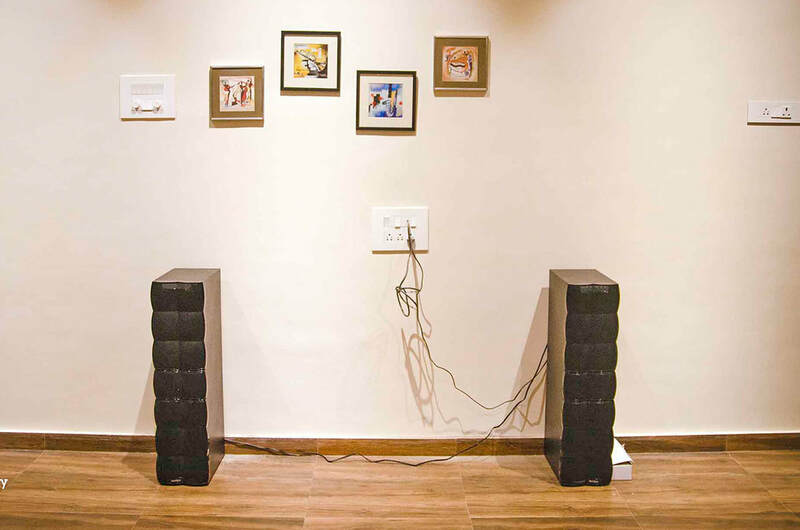 The Villa is situated in between the scenic hill stations of Panchgani and Mahabaleshwar. 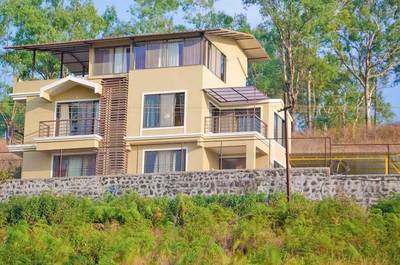 It`s a 4 bedroom attached bath, beautifully decorated Villa with penthouse nested among the mountain peaks. 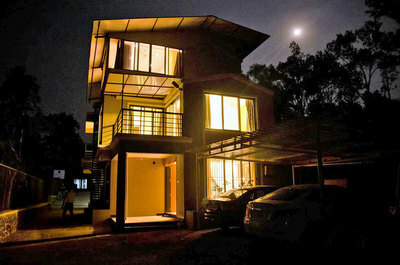 A feeling of "Being on top of the world" will best describe your experience at the West valley Villa Panchgani. 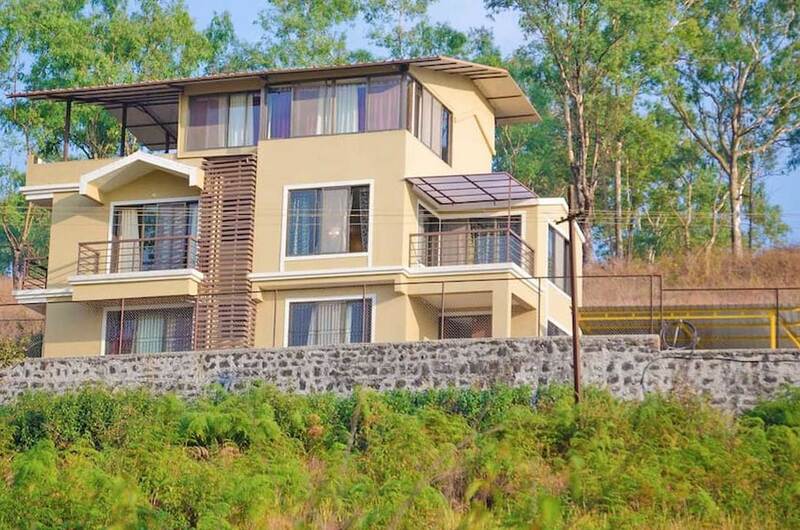 The villa has 4 Bedrooms (spacious with awesome valley and lake view), 5 Bathrooms, a spacious Living room, a kitchen, 2 sitout terraces and power backup. 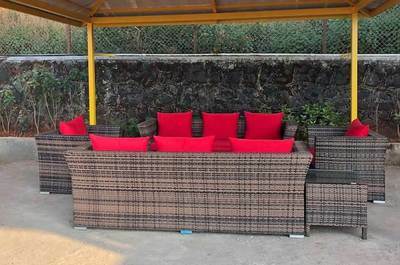 Perfect for a family / group of 12-15 people . 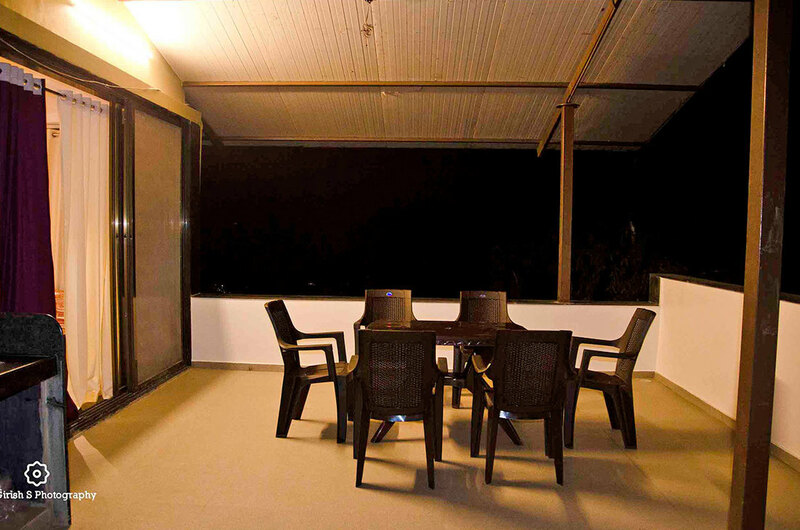 The terrace area with seating is the correct spot from where you can enjoy valley, mountains and garden view. 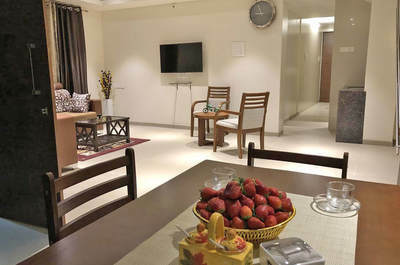 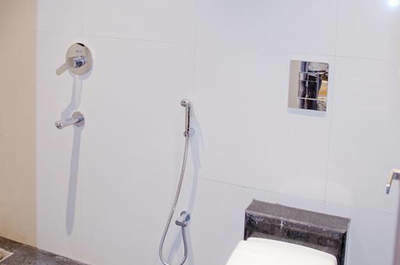 There's a full-time caretaker / cook available to take care your needs to make your stay a comfortable one. The caretaker stays in the outhouse adjacent to the villa. 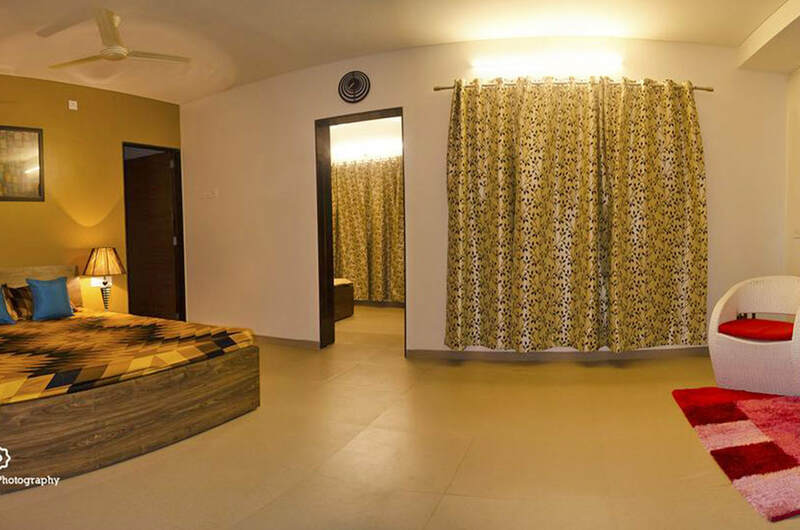 He will be available to address all your queries. 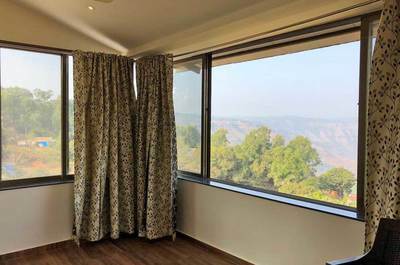 Parsi Point – 2.3 km; Mapro Garden – 2.9 km; Sydney Point – 4.7 km Lingmala Falls – 7.3 km; Venna Lake – 10.3 km; Mahabaleshwar Temple – 11.2 km; Bombay Point – 13.7 km; Arthur's Seat – 14.3 km; Elphinstone Point – 14.7 km; Pratapgarh Fort – 19.5 km; Mapro Garden – 2 km; Panchgani Market – 3 km; Venna Lake – 12 km; Pune – 75 km; Vashi – 250 kms. You can opt for ordering in, the caretaker can guide you with a list of restaurants which deliver to the villa. 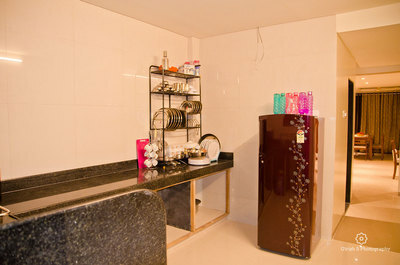 Just ask the caretaker he will assist you for the same. 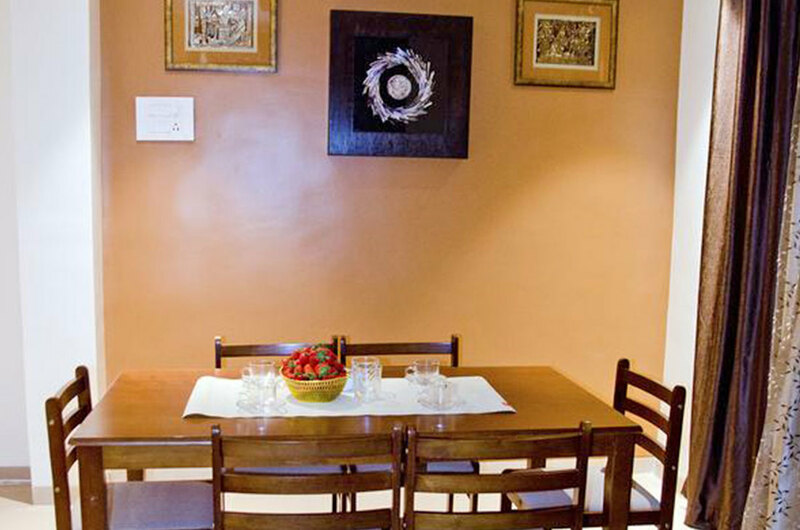 Or Dine out at various options available. 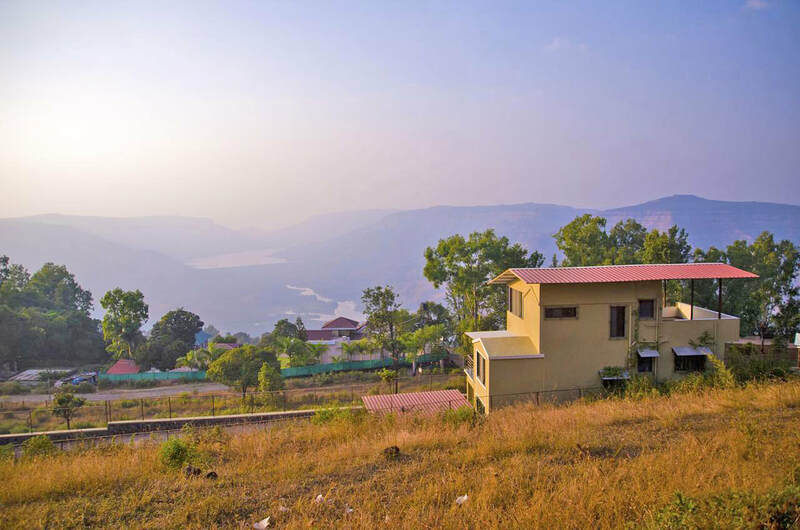 If you prefer home cooked food, we have arrangements with local cooks, who for a charge of ₹ 2,500 upwards will come and prepare dishes at the property itself. 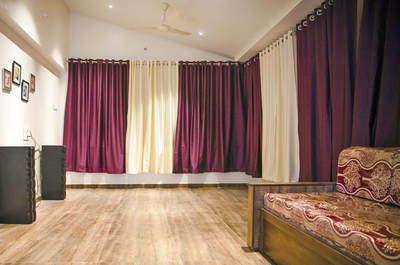 You can plan your menu before hand so that the cook can buy the freshest ingredients on your behalf and prepare the dishes at reasonable timings for about 10 odd guests, bigger groups should consider hiring additional cooks.